Come enjoy an afternoon of golf with us! It's time to dust off the old clubs and enjoy a spring day chasing that disappearing round ball. 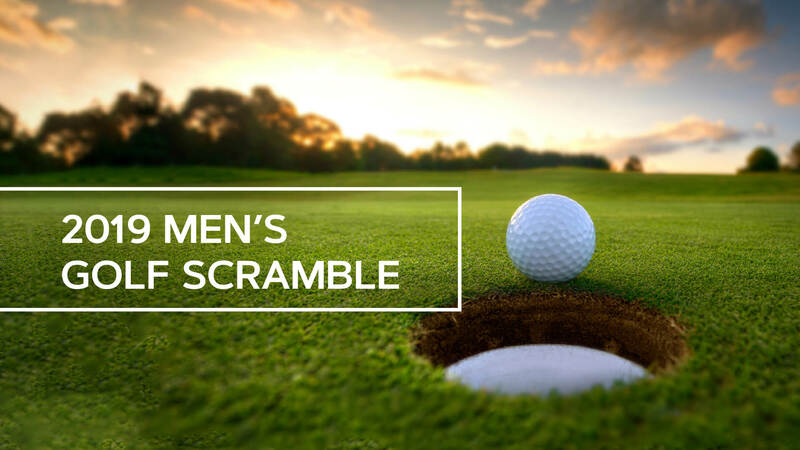 Our 2nd Annual Golf Scramble is sure to be memorable–while encouraging new friendships and fellowship. Who: Sign up individually or enter as team. Skills: From beginner to advanced. Don't worry about the level. This day is for enjoyment and encouragement.